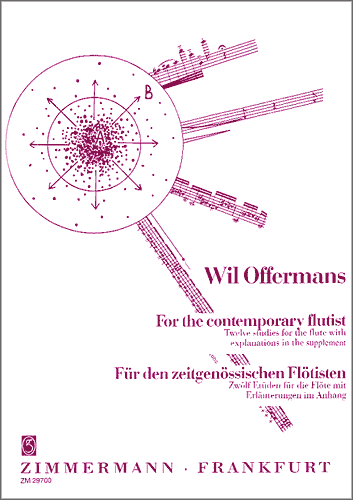 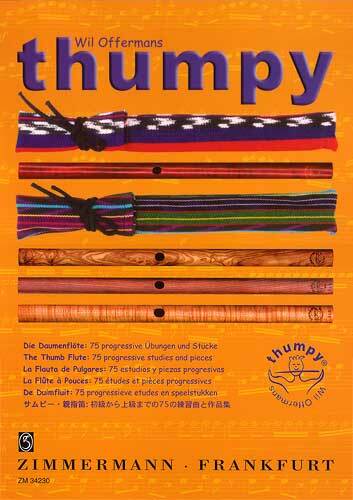 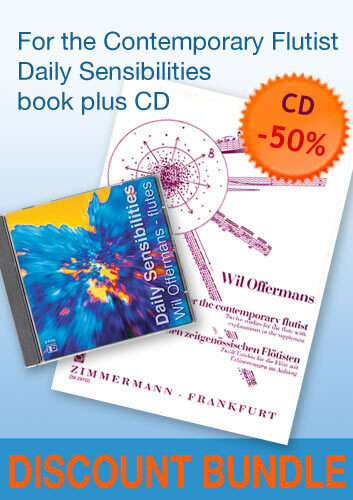 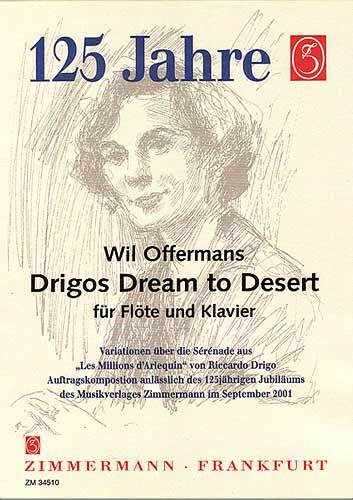 Drigo's Dream to Desert is a composition by Wil Offermans for flute and piano. 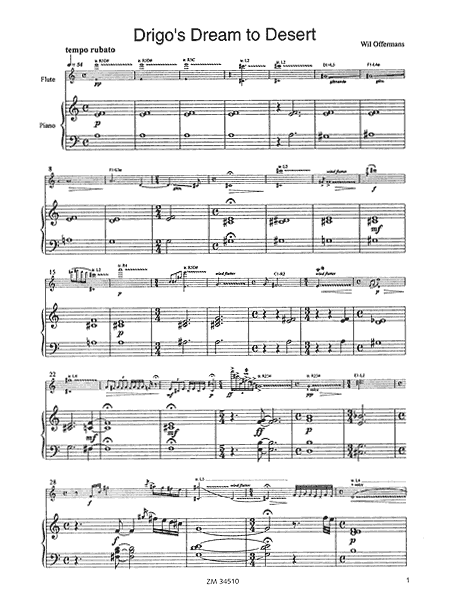 It imagines a musical dream by Italian composer Ricardo Drigo wondering into the dessert. 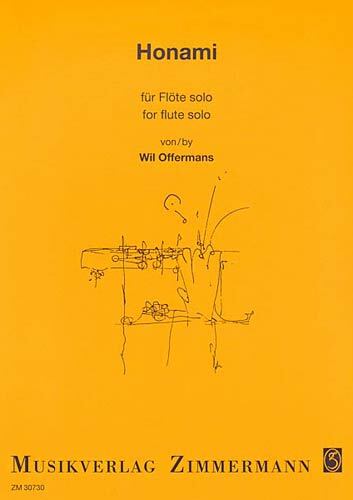 The piece contains various contemporary flute-techniques. 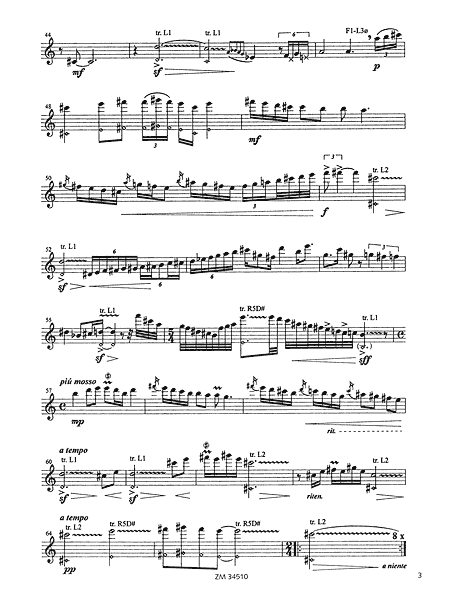 "When examining the Serenade Les Millions d'Arlequin by Ricardo Drigo, who lived in Padua, Italy, between 1846 and 1930, I got an unexpected desire to take Drigo away from the life of Padua, in a dream and to lead him to a quite opposite situation. 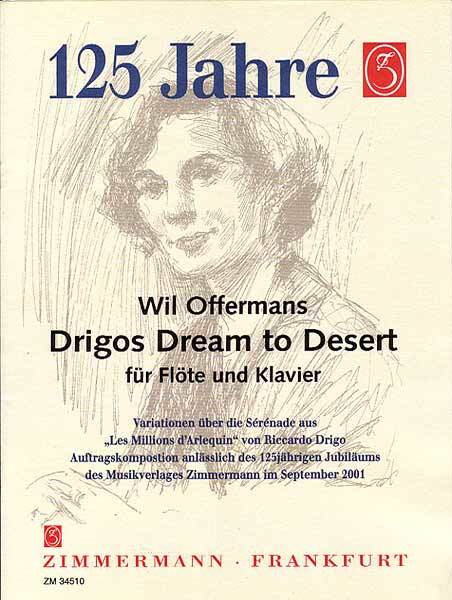 Drigo's Dream to Desert describes Drigo’s travel to an African desert. 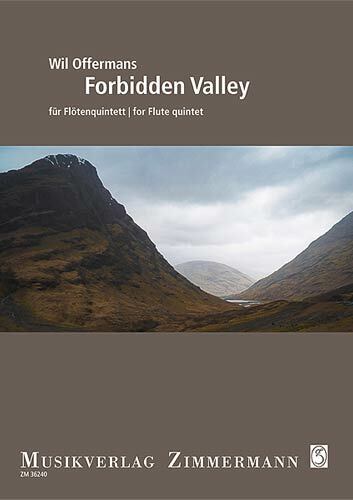 Here, in the harshness and soberness of the desert, while the feeling of reality is fainting, Drigo reconsiders his Paduan musical principles."